Offering bespoke solutions for our brands and customers. We will help you sell and communicate your products both on and offline. And we'll help you fly. We will provide support services to maintain your brand success. Trust us to get all the cogs working together. 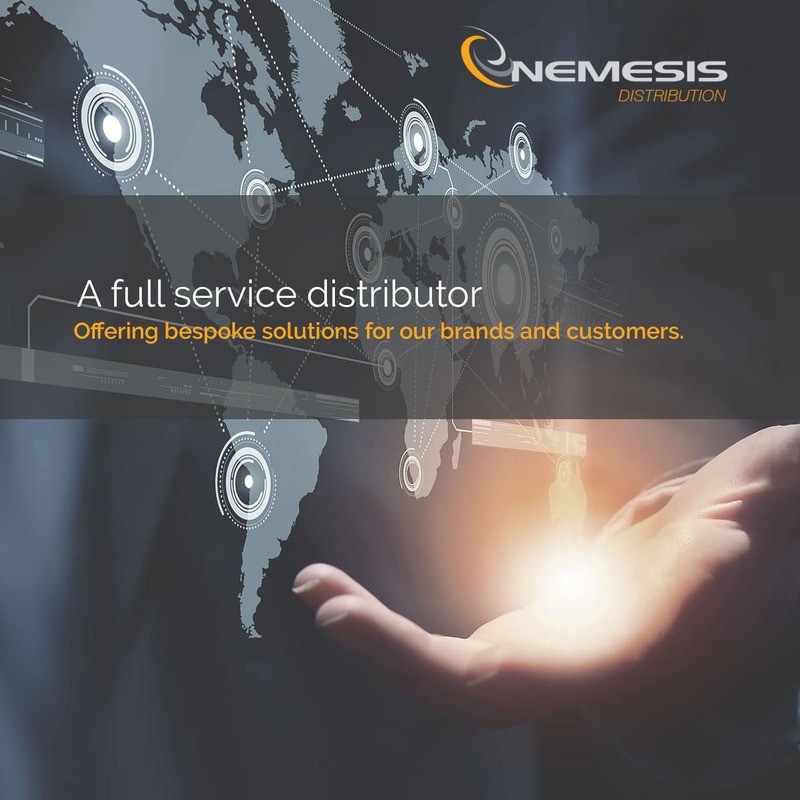 A full service distributor for over 20 years, Nemesis have been offering bespoke solutions in the UK, and more recently have gained the ability to stretch our expertise globally. With offices in Europe, North America and Asia, we have global sales reach to target customers and locations within our channel range – Retail, Automotive, B2B and B2C. With our combined expertise in 3 specialist areas – Sales & Marketing, Storage & Logistics and Customer Support, we ensure that all the cogs are working smoothly and deliver the most effective go-to-market strategy for our brands and customers. Our channel led sales team will identify the right marketplace and customer groups, formulating a go-to-market plan with the support of our marketing team. Services include graphic design, web development, social media management, event planning. Nemesis provides a complete range of logistics and fulfilment services. We move and distribute product around the world every day for customers and suppliers alike. We also offer a direct to consumer drop shipping service, which is becoming increasingly popular. We can help you with all the tools you need to sell your product/s including a dedicated customer service team and fully trained technical support. Our experienced team are on hand to support customers on all aspects of our products.